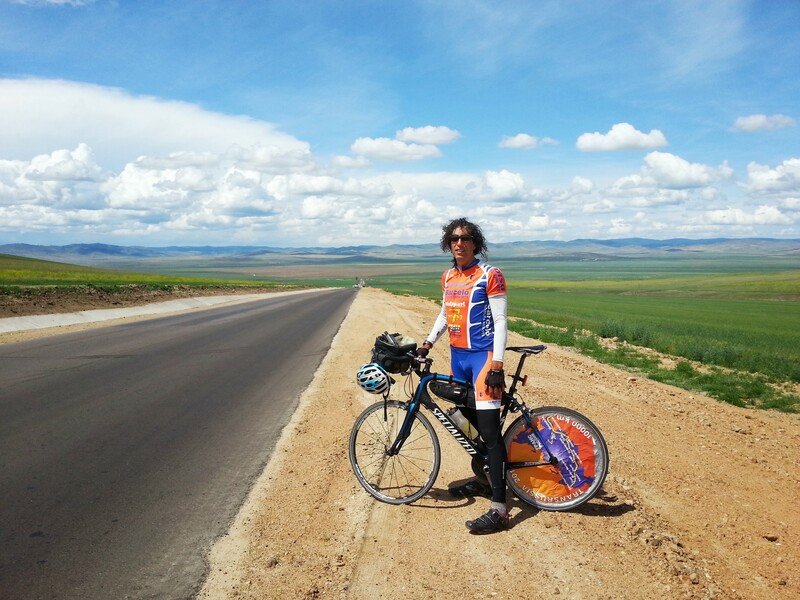 Animal loving Brit Abraham Cohen is going the extra mile for moon bears by cycling the length of the American continent via the USA’s historical Route 66 to raise awareness for Animals Asia. Abraham Cohen will complete a gruelling 2,450 miles (or 3,940 km) from Los Angeles to Chicago all in aid of former bile farmed bears in Animals Asia’s sanctuaries in Vietnam and China. The solo journey will begin from LA on 14 May and supporters are encouraged to follow Abraham Cohen’s adventures via his Facebook page, or donate by visiting www.justgiving.com/animalsasia.